US Radiology is partnering with the best of the best: top private practice radiology groups, best-in-class outpatient imaging operators, and leading health systems. All are leaders in the field of radiology, consistently at the forefront of clinical and technological advances. Sharing best practices, US Radiology will elevate patient care across our national network. 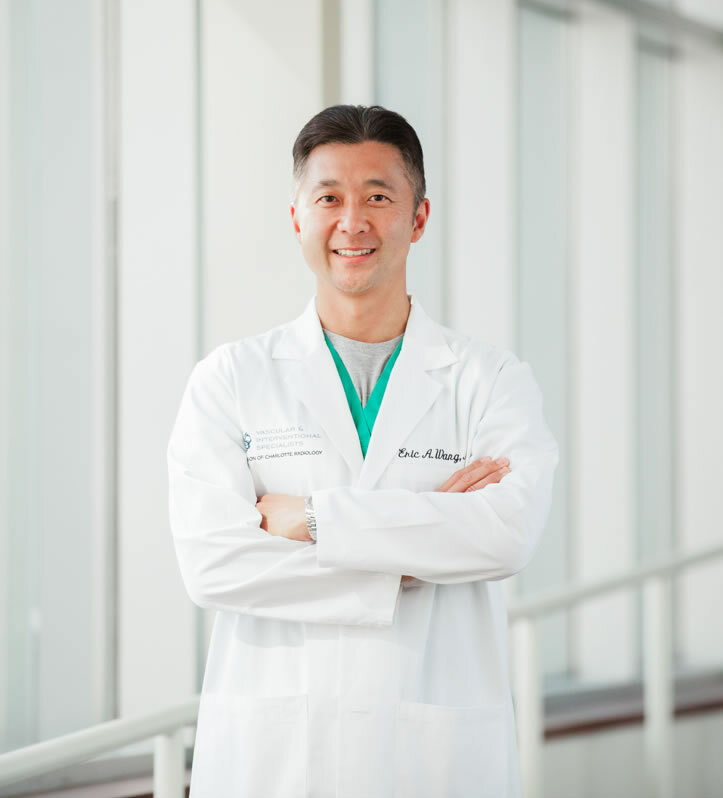 Our quality program ensures that our physician partners are setting the standard in our field: providing top-level, evidence-based care and generating the highest quality outcomes. And our diagnostic imaging facilities are state-of-the-art. We believe in the private practice model, and we further believe that motivated clinicians with aligned incentives create exceptional outcomes. US Radiology physician practices maintain physician-led Clinical Governance Boards at the practice level. But they are also equity partners who are invested in growth opportunities across the US Radiology network. INTEGRATE GAME-CHANGING TECHNOLOGY & EQUIPMENT. 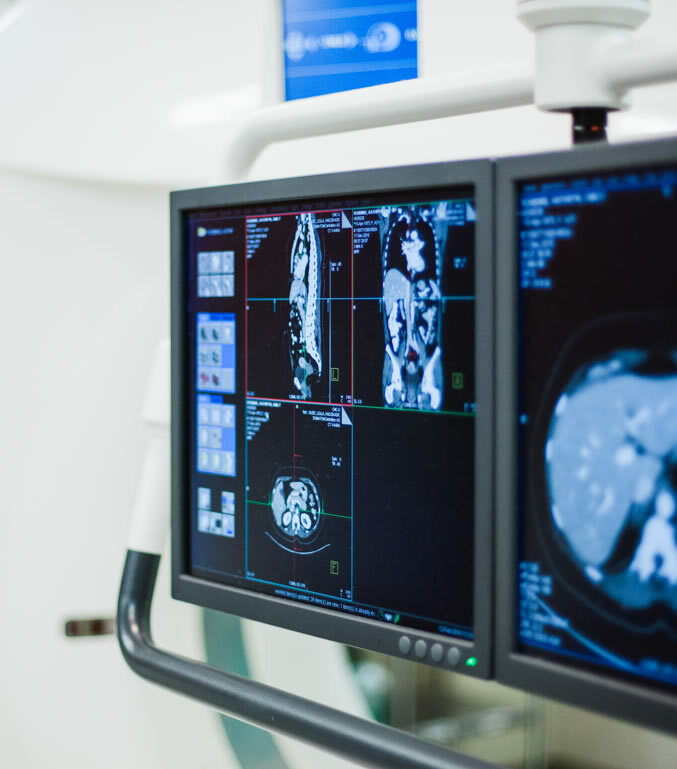 US Radiology can help you drive productivity and improve processes and patient outcomes through innovative technology and equipment that may not be accessible or affordable for an independent practice or imaging center. Our investments in areas including next-generation stack systems, revenue cycle management and database analytics will help your practice streamline operational and financial processes. And our diagnostic and interventional facilities are equipped with the high-quality imaging technology demanded by leading radiology groups. EXPERIENCE FINANCIAL & OPERATIONAL SUPPORT. You're a provider first. But your organization is also a business. US Radiology has the tools and resources to help your business flourish while allowing you to focus on patient care. Financial backing, operational support and a plan to accelerate local growth offer steadfast assurance that you are not alone. From process improvement, revenue cycle management and managed care expertise, to local governance-led quality initiatives and expansion of telerad and night rad capabilities, we are invested in ensuring your organization thrives. We are building the nation's premier radiology partnership. Each partner is integral to the success of US Radiology, and we value your input and expertise. Help us grow this partnership. Because when you become part of US Radiology, you'll be in a position to shape the future of radiology.